Developed in conjunction with Nilsson Karosserifabrik, one of the world’s premier manufacturers of limousines and hearses, the Volvo Limousine provides first-class comfort, outstanding safety and superb driving dynamics for chauffeur-drive customers. The S80 Limousine is available with either four or six doors and is driven by a responsive, smooth six-cylinder 2.9-litre engine, yielding 200bhp. Four-speed electronically-controlled automatic transmission is standard, complete with a winter mode and a lock-up function that reduces fuel consumption while cruising. An advanced chassis designed with exceptional torsional stiffness, combining independent MacPherson struts at the front with self-levelling, multi-link rear suspension, ensures maximum occupant comfort. Derived from the world’s safest car, the S80 Limousine provides optimum occupant protection and guarantees driver peace of mind. Active and passive safety features include ABS (Anti-lock Brakes) with EBD (Electronic Brake Distribution), STC (Stability and Traction Control), IC (Inflatable Side Curtain), SIPS (Side Impact Protection System), WHIPS (Whiplash Protection System) and driver’s airbag. The interior environment is spacious, quiet and stylish. It benefits from leather-faced upholstery, leather steering wheel, walnut-effect trim, a manual glass partition wall (electric division is standard on the four-door variant), heated front seats and eight- seat capacity (conference-style facing seating on four-door variant). Air-conditioning and cruise control ensure a more comfortable journey. 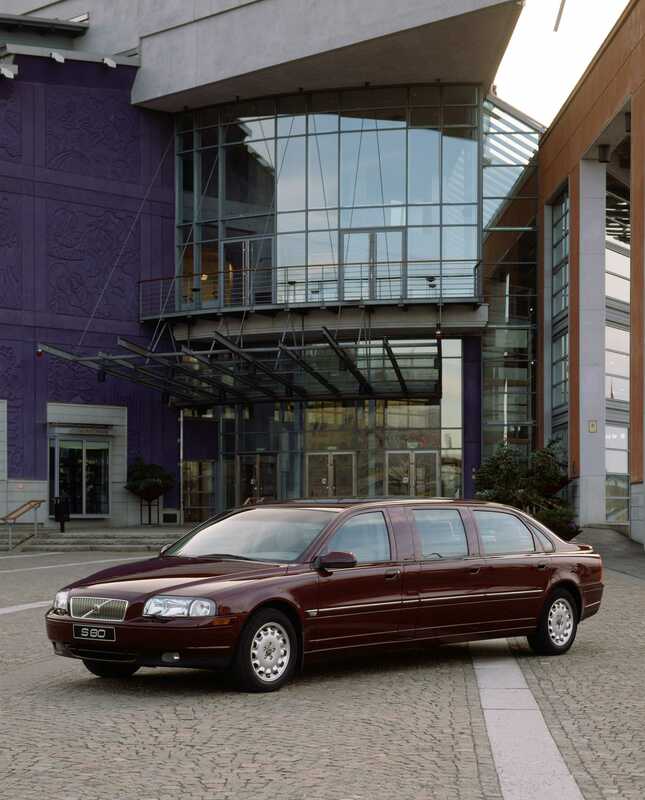 The S80 Limousine is one of a range of vehicles made by Volvo Cars in partnership with specialised coachbuilders. 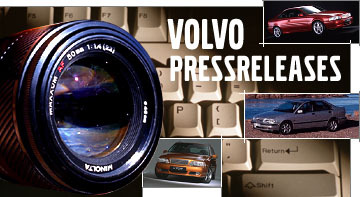 Sales in 2000 reached approximately 100 vehicles. Prices start from £64,995. 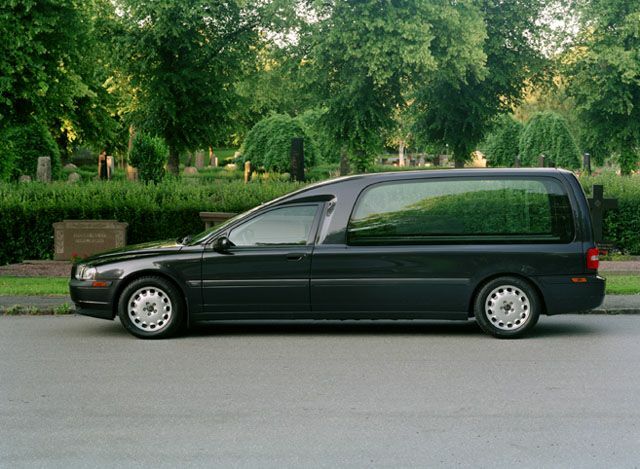 The S80 5-door hearse is another product made by Volvo Cars in partnership with specialised coachbuilders, Nilsson Karosserifabrik.